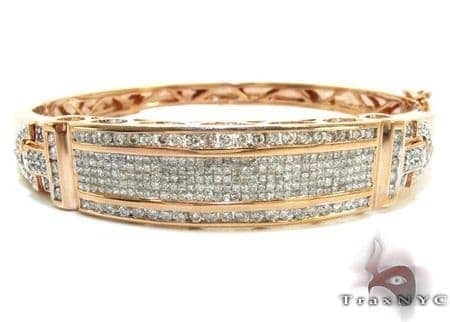 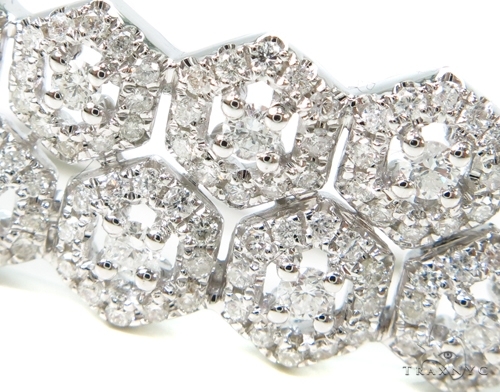 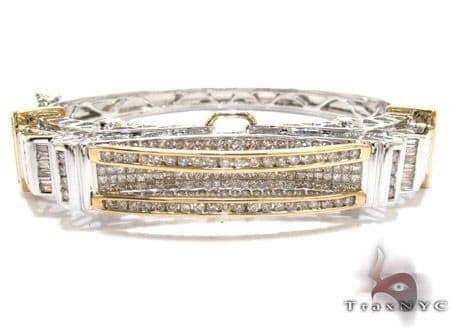 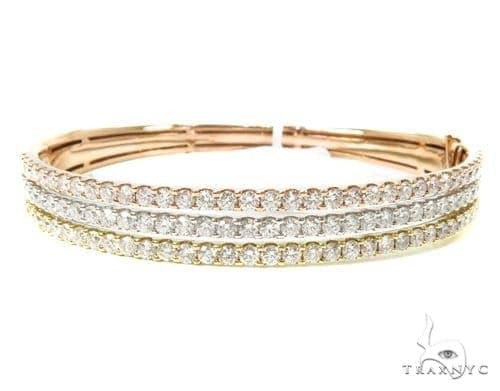 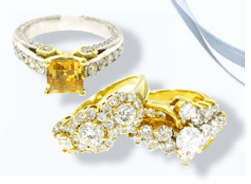 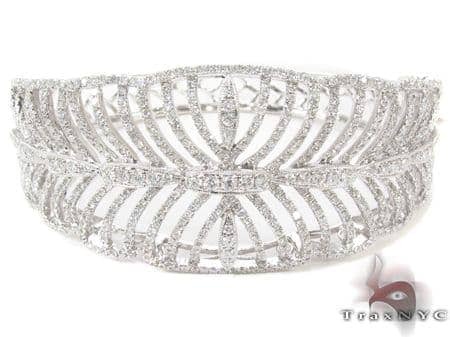 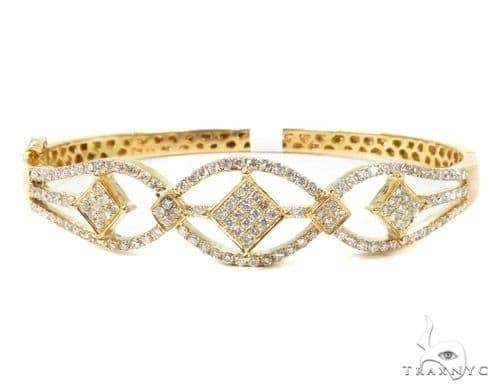 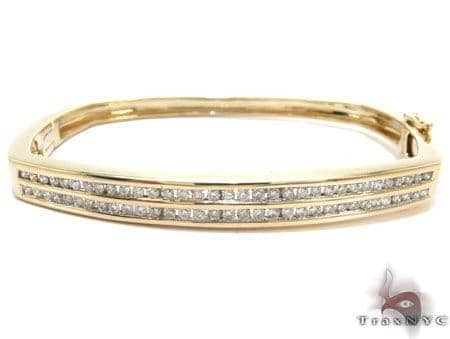 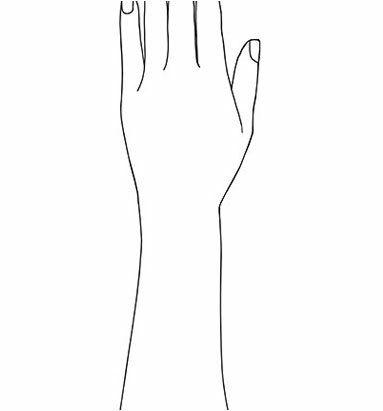 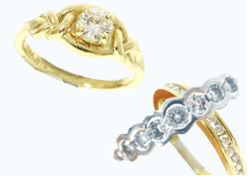 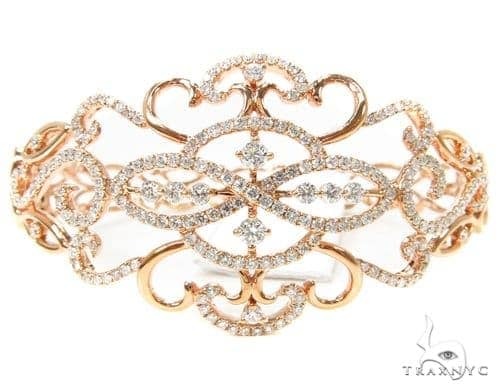 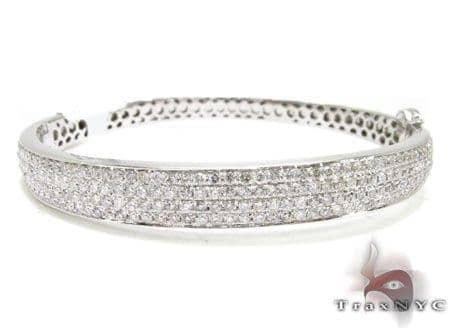 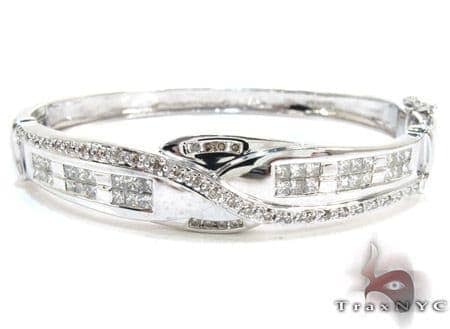 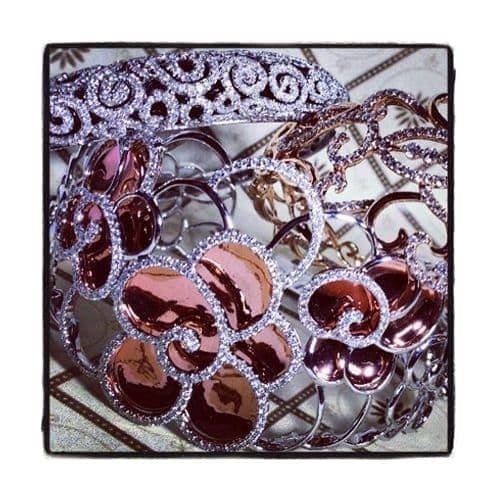 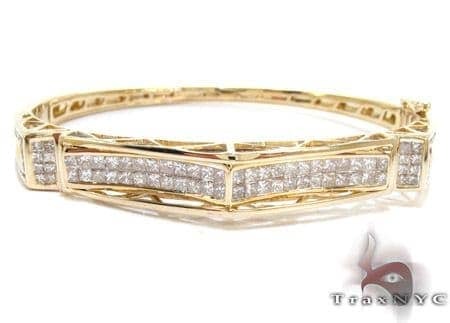 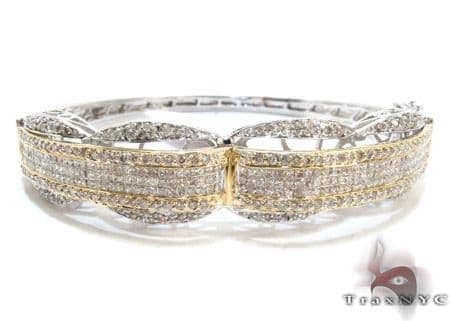 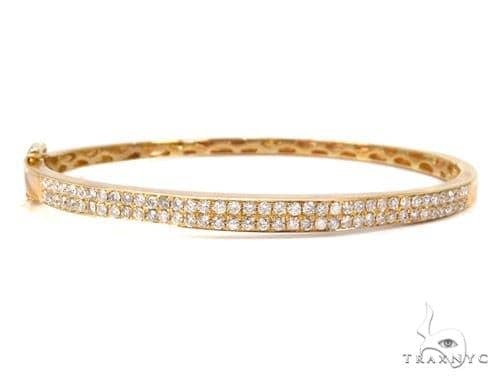 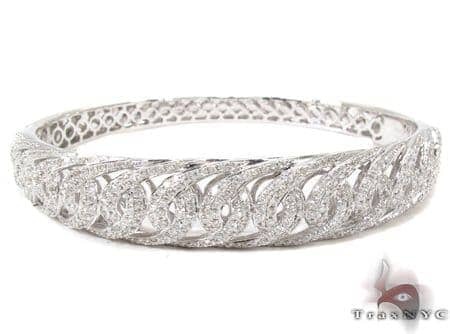 We offer the most popular styles of Diamond Bangle Bracelets. 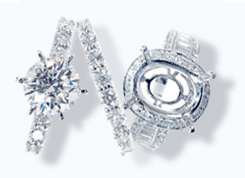 Feel and look your best wearing 2.22 ct of Round cut stones. 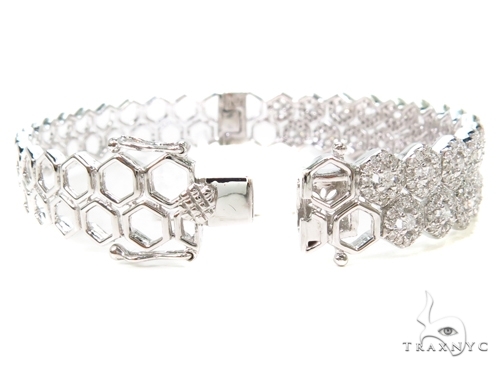 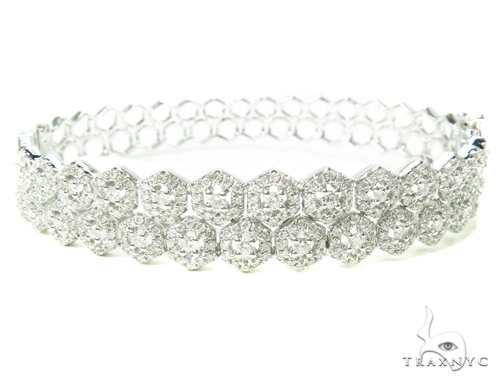 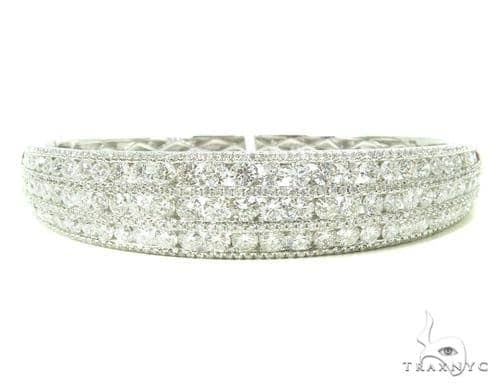 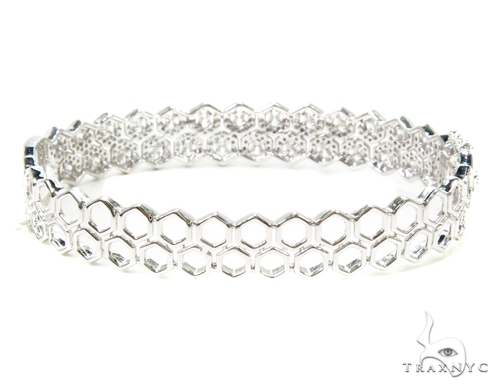 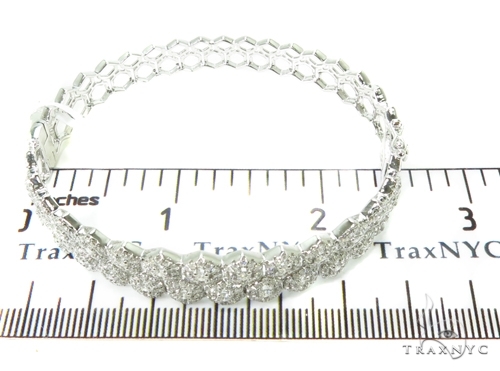 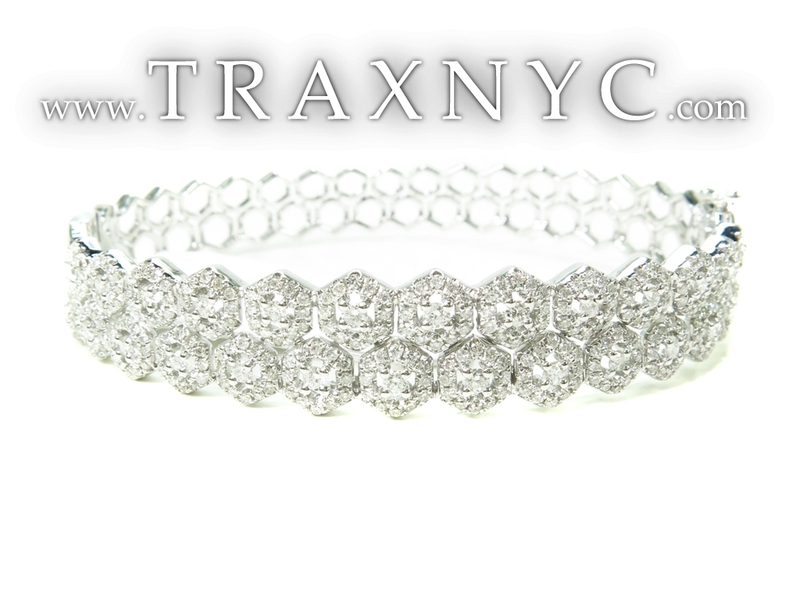 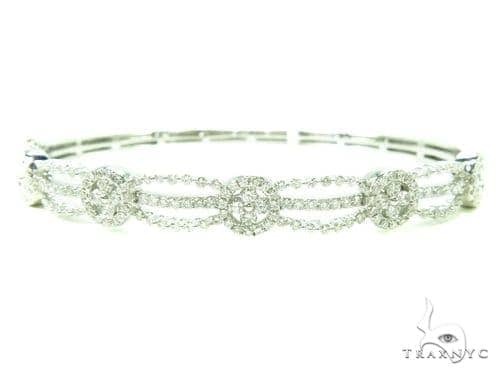 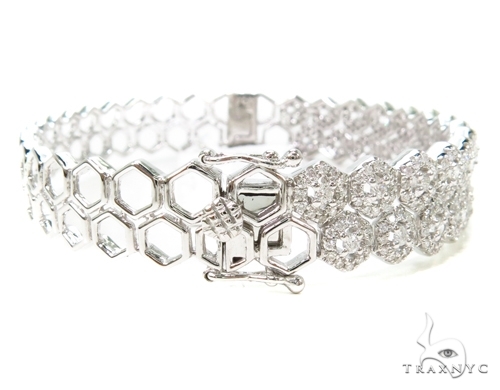 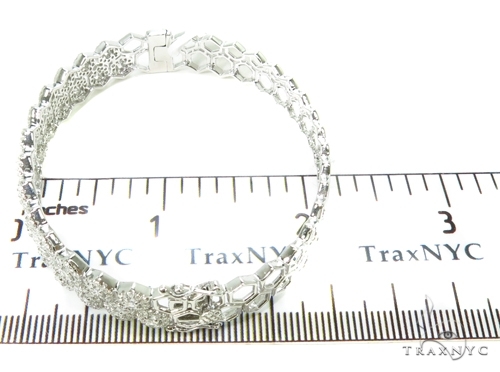 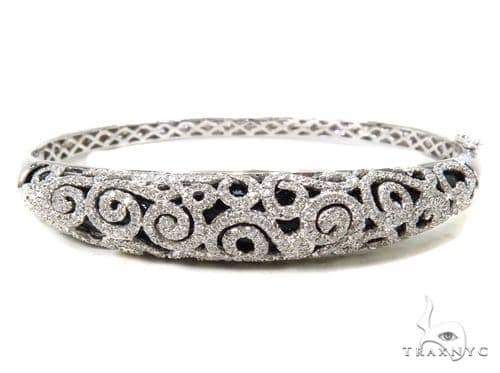 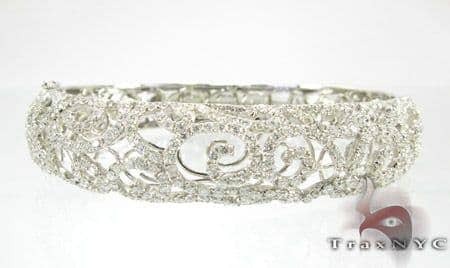 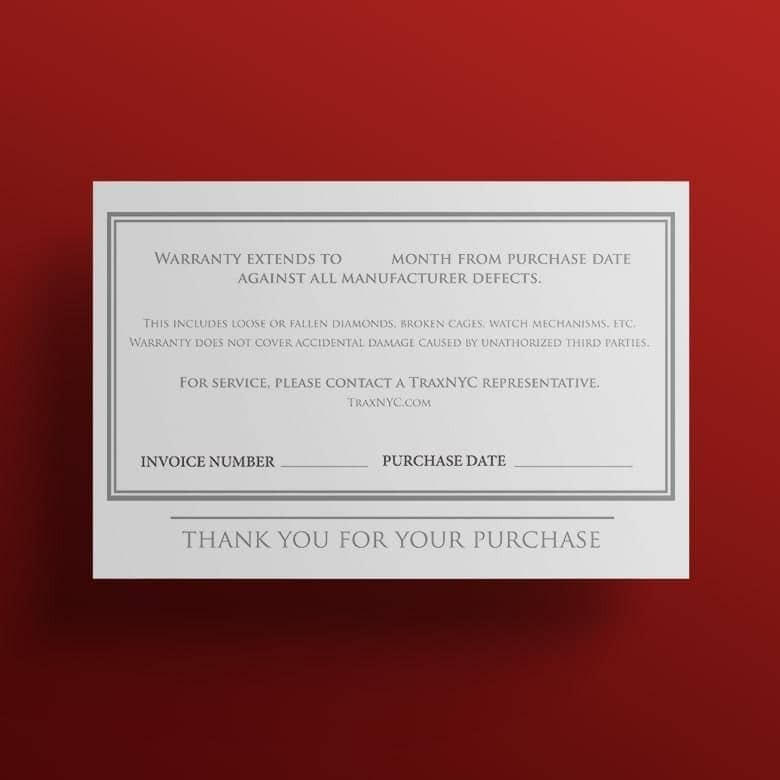 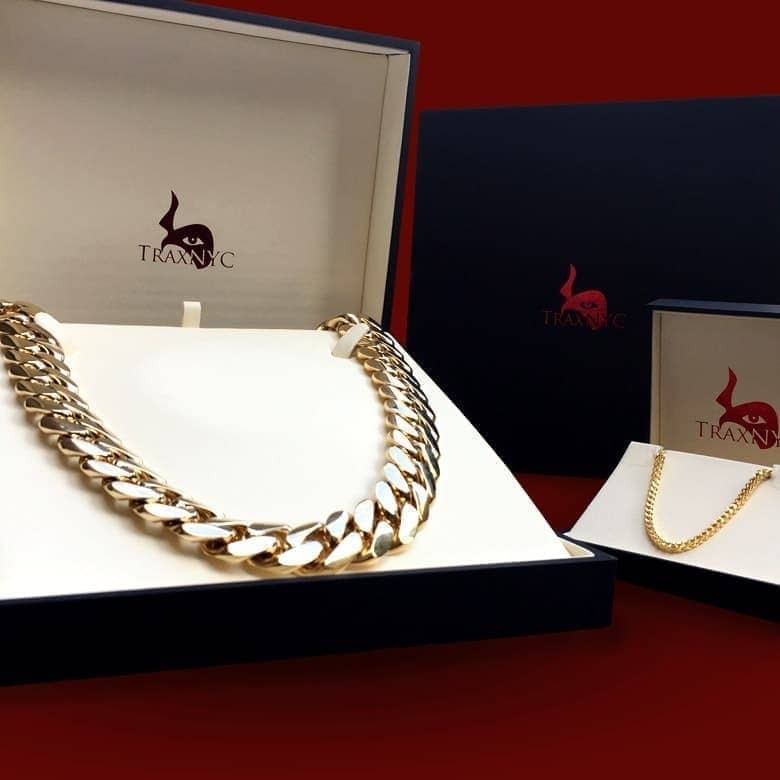 This Bracelet is a one-of-a-kind 14k White Gold creation, with a metal weight of 18.20 grams.You won't get a better price on Diamond Jewelry collection than we offer here at TraxNYC.